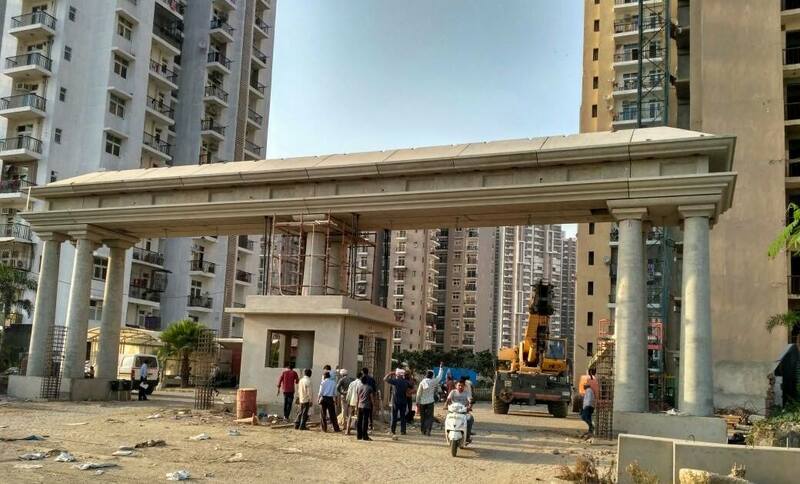 Bringing some relief to around 42,000 hassled home buyers, the state-owned construction firm NBCC told the Supreme Court that it was ready to “undertake” all the unfinished housing projects of Amrapali group. The hearing happened on Aug. 2, Thursday. The bench of justices Arun Mishra and U U Lalit has asked NBCC to place before it a “concrete proposal” within 30 days as to how they propose to complete the projects along with a timeline of work. NBCC’s declaration came a day after SC rapped the Amrapali Group for failing to comply with its order. Earlier, the SC slammed Amrapali Group for playing “fraud” and “dirty games” with the court and ordered attachment of all the bank accounts and movable properties of its 40 firms. The bench again came down heavily on Thursday too when it reprimanded the group for its failure to comply with the court’s directions and adhering to the undertakings furnished to the court and recalled its earlier order asking the builder to deposit Rs. 250 crore. The bench has also asked the whereabouts of 2,765 crore collected from investors and asked Amrapalli Group’s auditor to find out where this money has gone and submit a report. The court also directed the Amrapali group to place before it the details of all of its bank accounts from 2008 till today and ordered freezing of bank accounts of all the directors of its 40 firms, besides attaching their personal properties.